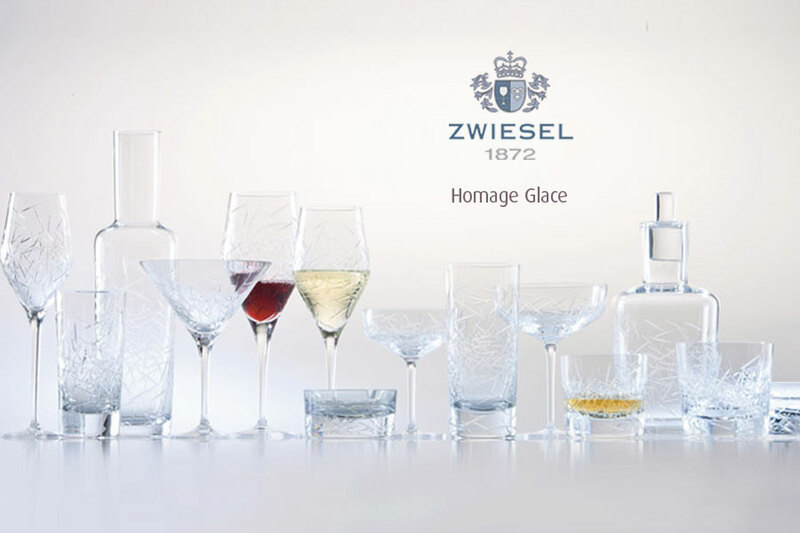 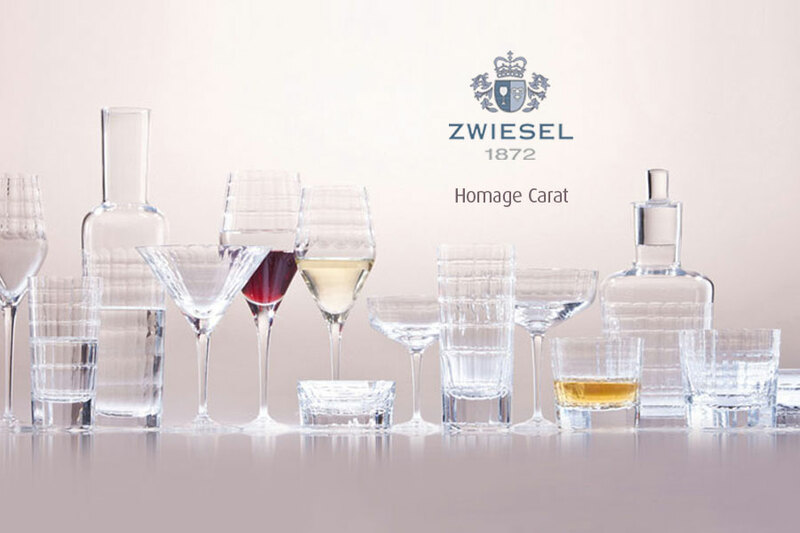 ZWIESEL 1872 GLASSWARE COLLECTION. 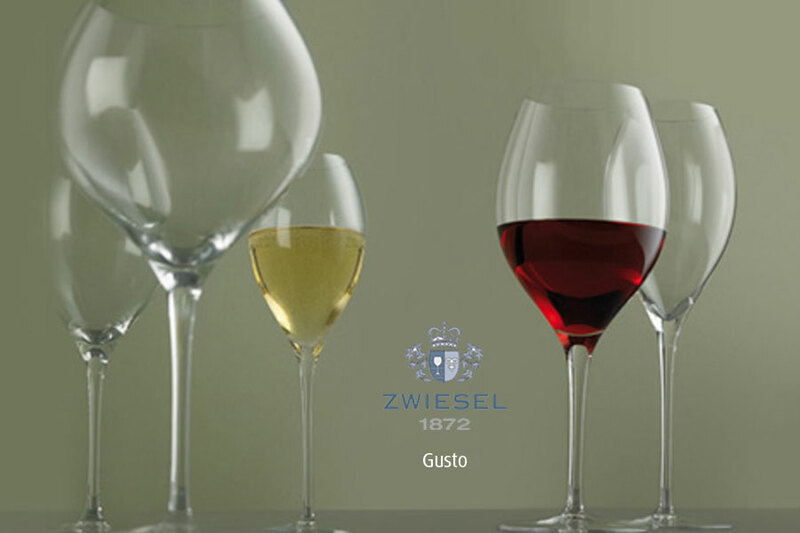 The soul of a fine wine is revealed by the glass that holds it. 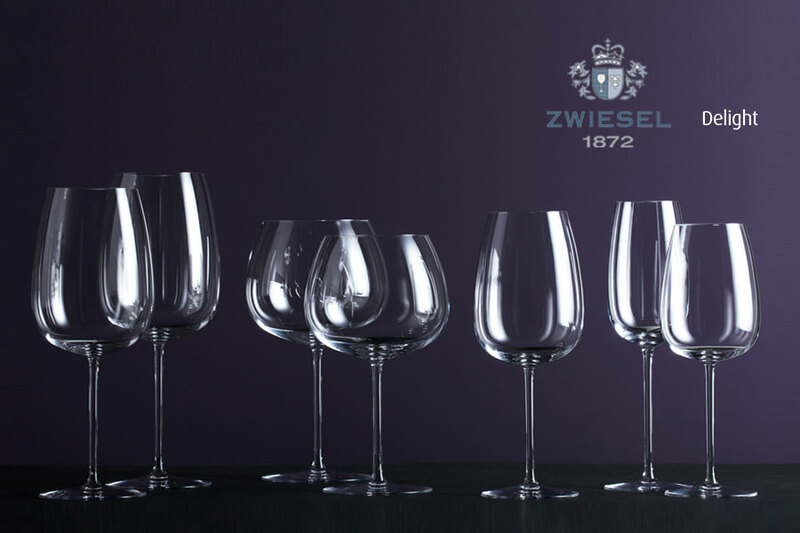 This is why mouth-blown crystal glasses are synonymous with true connoisseurship for many wine lovers. 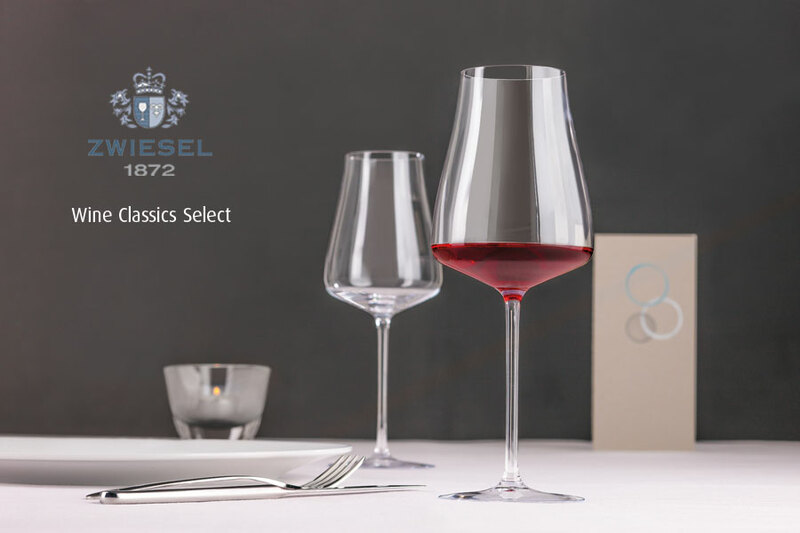 Timeless, functional and crafted to bring out the finest nuances of colour, as well as all the textures, aromas and flavours. 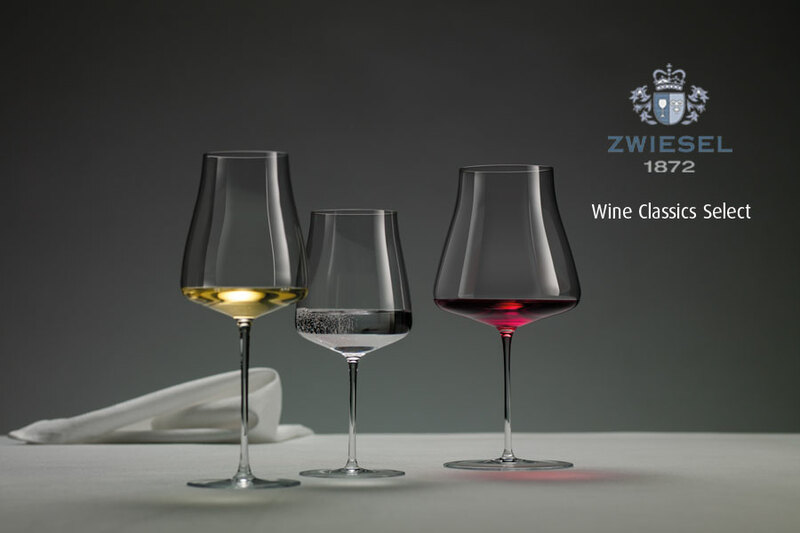 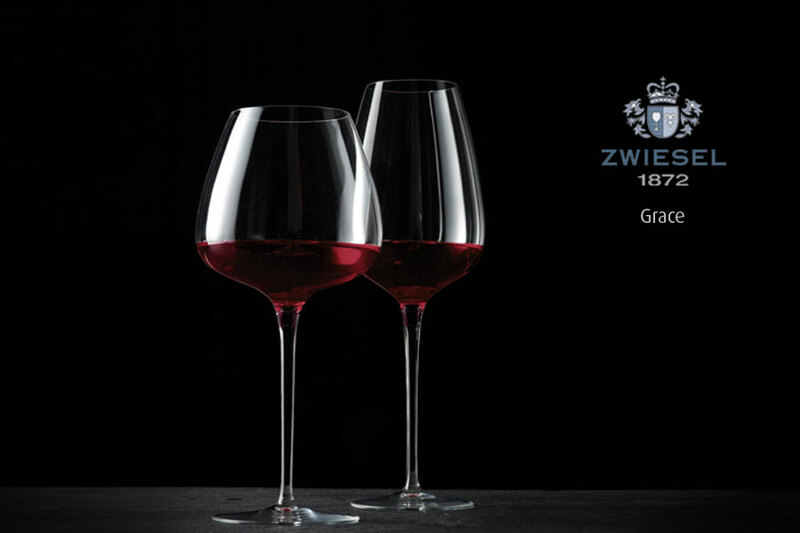 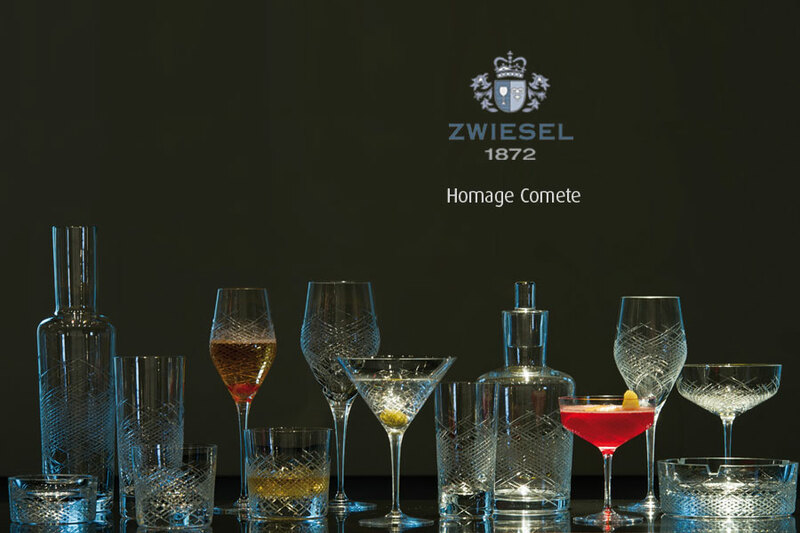 Zwiesel Gourmet Glassware includes the wine glass collections THE FIRST, GRACE, DELIGHT, ENOTECA, FINO, large collections of decanters and the premium barware series HOMMAGE BY CHARLES SCHUMANN provide the essential elements for the world of connoisseur appreciation. 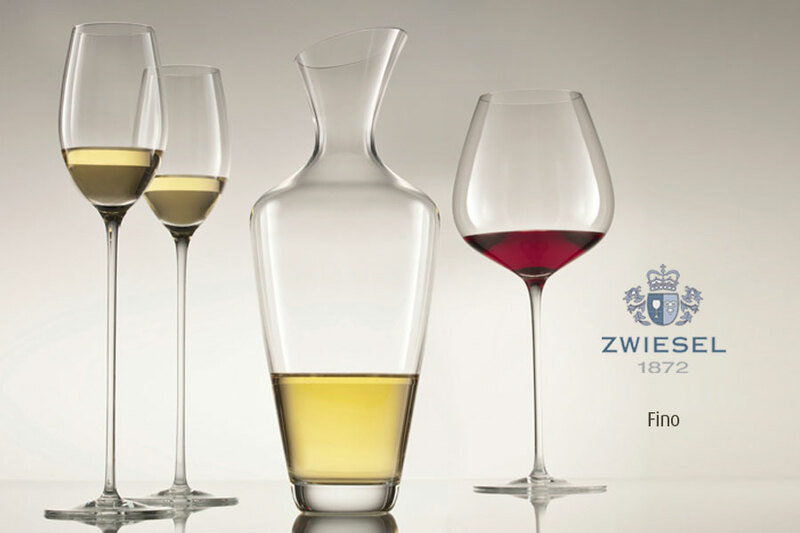 Decanting stylishly without restricting the wine. 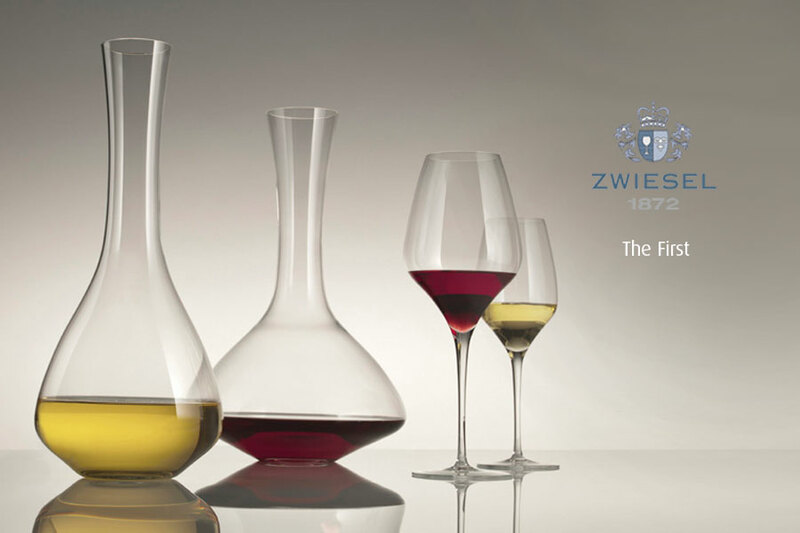 The wine breathes in the decanter showing its colour and presenting its real size. 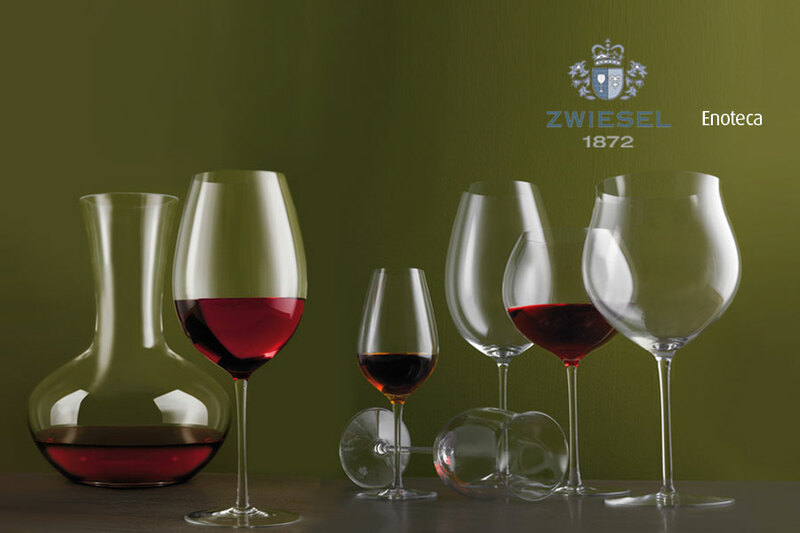 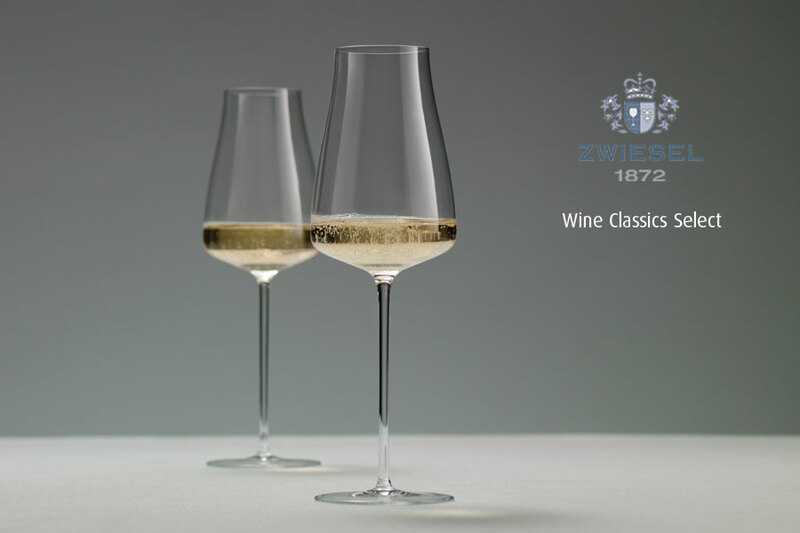 The DECANTERS of the ZWIESEL 1872 GOURMET COLLECTION are designed straight to capricious, baroque or classical and always of highest functionality.